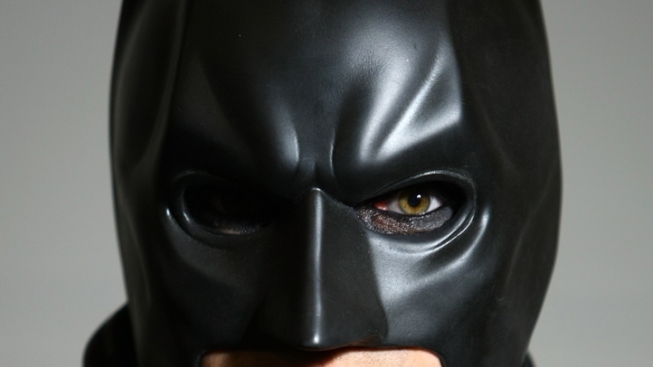 George Clooney's "Batman" mask, Christopher Reeve's costume from "Superman III" and Halle Berry's "Catwoman" suit are joining the collection of Hollywood artifacts at the Smithsonian's National Museum of American History. Those items are among 30 donated by Warner Bros. The museum says the pieces, which date from 1946 to 2005, represent significant performances and films that have been influential in American life. Warner Bros. Chairman Barry Meyer presented Clooney's mask from "Batman & Robin" and the other items to the museum on Friday. The new artifacts also include props used by the cast in "Charlie and the Chocolate Factory," stop-action puppets from Tim Burton's "Corpse Bride" and the suit Paul Newman wore in "The Helen Morgan Story."